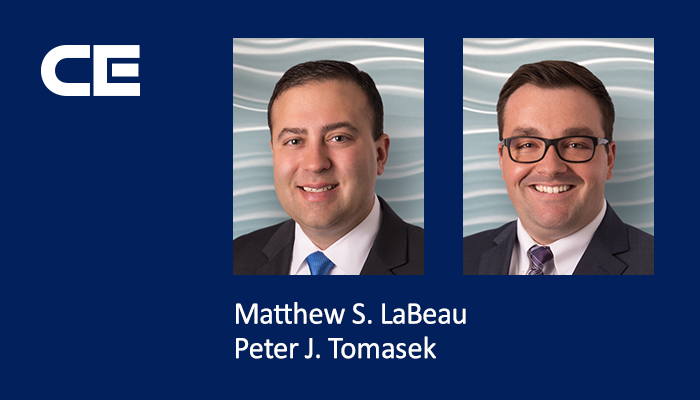 Attorneys Matthew S. LaBeau and Peter J. Tomasek obtained summary disposition in Calhoun County Circuit Court in a lawsuit for first-party, no-fault benefits. A hospital claimed that, under an assignment clause in the hospital’s consent-for-treatment form and the hospital’s fee agreement with Cofinity/PPOM, it had standing to claim over $400,000 in no-fault benefits. The Court rejected this argument, finding that the assignment was invalid and that the Cofinity/PPOM agreement didn’t give the hospital standing. The Court dismissed the case in its entirety.